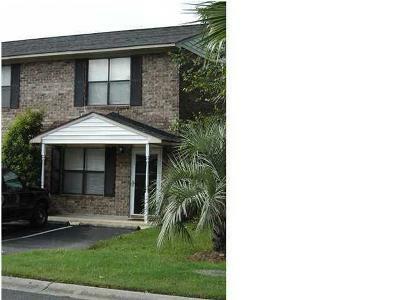 Condos and Townhomes for Sale in North Charleston, SC. 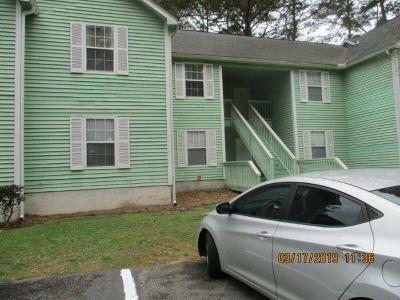 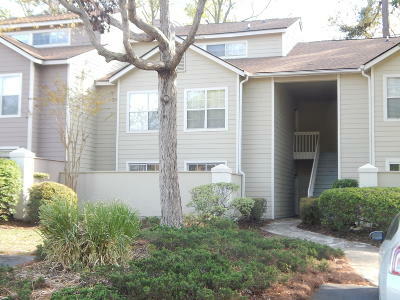 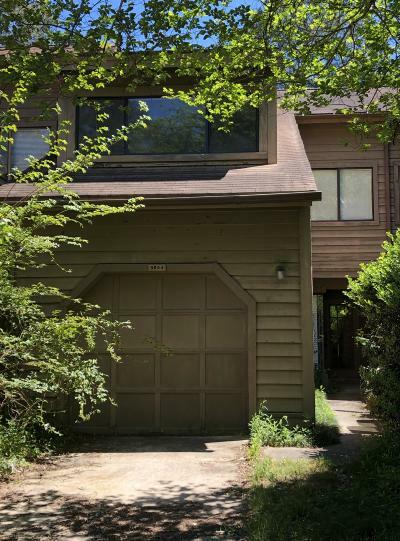 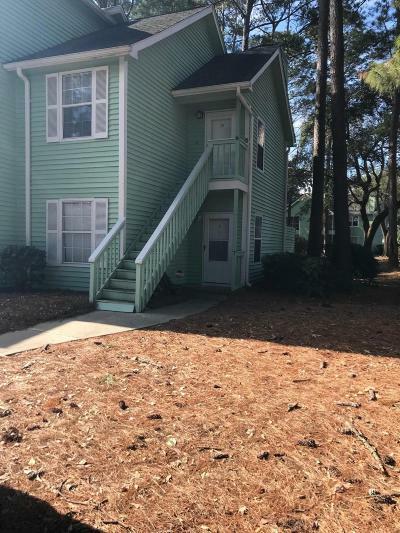 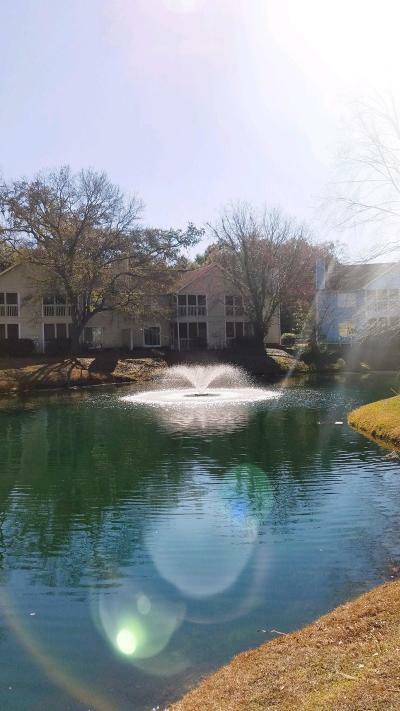 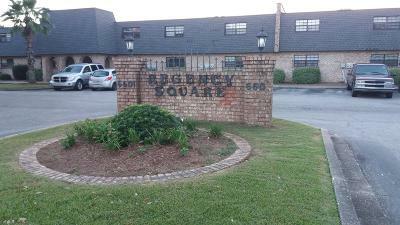 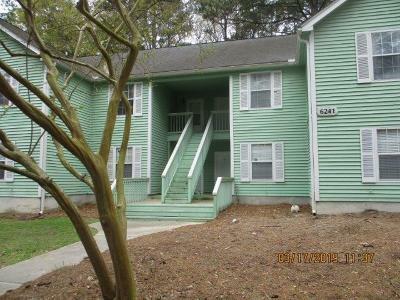 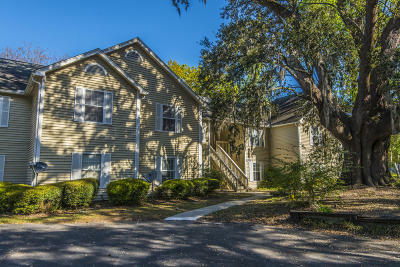 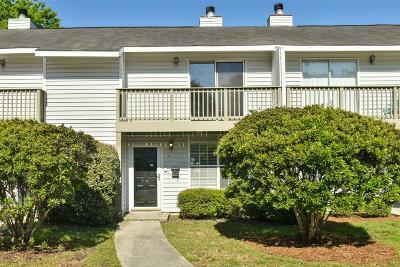 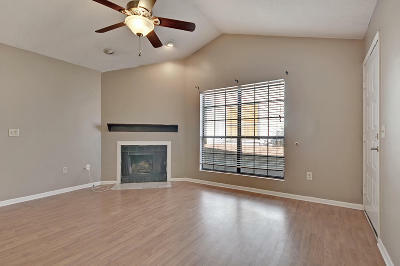 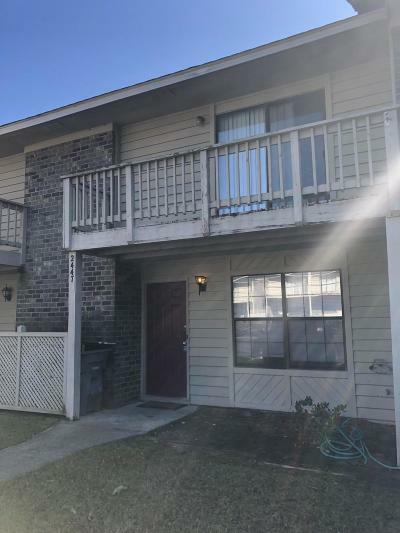 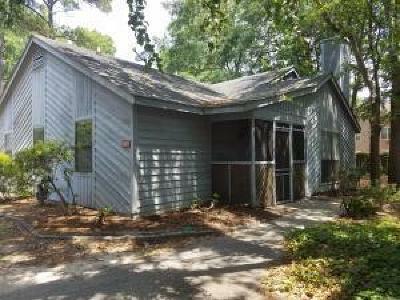 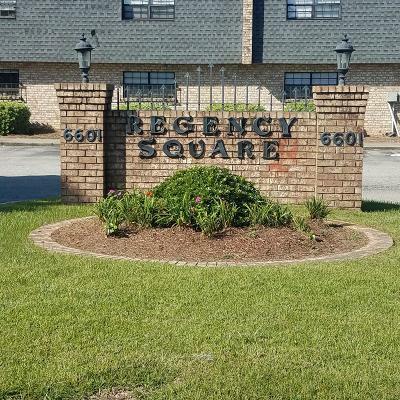 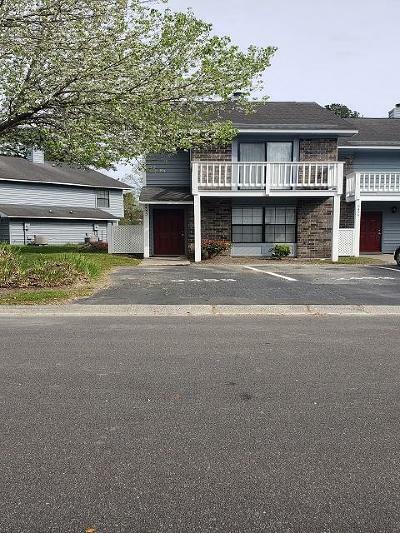 Properties include all Condos, Townhomes, and Attached Houses in the town of North Charleston, South Carolina. 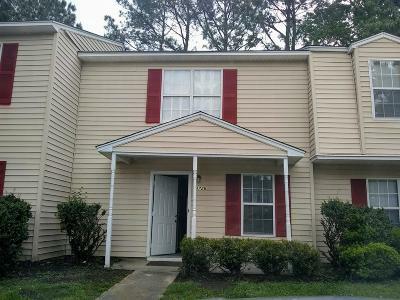 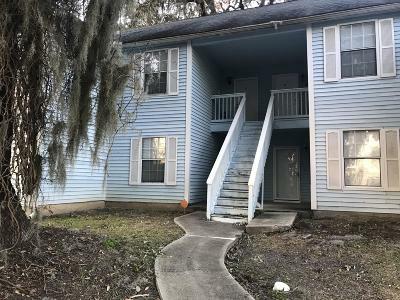 The above Real Estate Listings are Condos and Townhomes for Sale in the town of North Charleston South Carolina; including Condos, Townhomes, and Attached Homes. 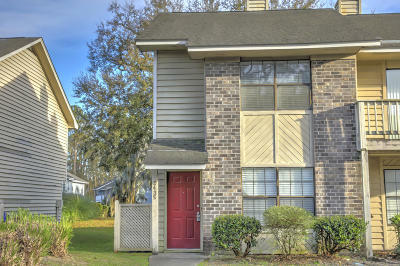 North Charleston is part of Charleston County in the Lowcountry of South Carolina. 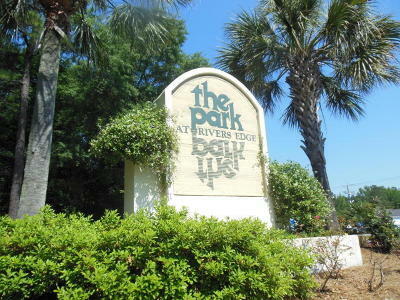 Charleston is known as the oldest city is South Carolina, as well as the 2nd largest in the State. 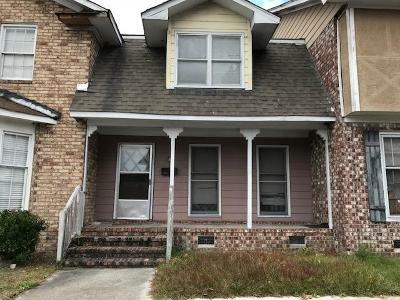 Charleston SC Real Estate offered by EarthWay Real Estate (843) 588-3948.